RULING Patriotic Front cadres in Lundazi have beat up Breeze FM journalist, Grace Lungu as she was going to cover voting proceedings in Lundazi constituency’s Mkomba ward this morning. And the Chipata Press Club says while appetite by rival political cadres to be violent against each other could be tolerated, the same could not be said if it was extended to journalists. Suspected ruling PF cadres beat up Chipata’s Breeze FM radio journalist Grace Lungu in Lundazi yesterday. Suspected PF cadres assumed she was a UPND member and started beating up the taxi driver and later went for her, dragging her out of the back seat while beating her up. The cadres stole an undisclosed amount of money from the journalist. Commenting on the matter, Chipata Press Club outgoing president Oswald Yambani II stated that beating up of Grace greatly shocked the regional press club. “The appetite by cadres to cause violence against each other is “understood” during elections, especially with the toothless electoral body. 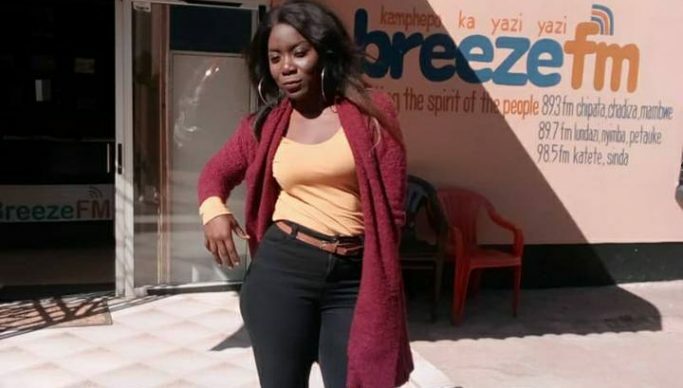 But to extend violence to an innocent and defenceless young lady is not just shameful but unacceptable and regrettable,” Yambani II stated in a press statement issued today. He added that the Chipata Press Club quickly engaged the Eastern Province PF leadership over Grace’s matter but that the ruling party provincial leadership denied involvement of its cadres. The campaign period in Mkomba ward’s two-horse race by-election was tempestuous, with the UPND and PF engaging in a blame game of who was fomenting violence in the area.